You can find all the 'Pays basque' in Biarritz! Especially in Tapas Bars. Here, there is something for all tastes: sweet sweets as savory pleasures. We share a meal in a restaurant sea view in Biarritz. 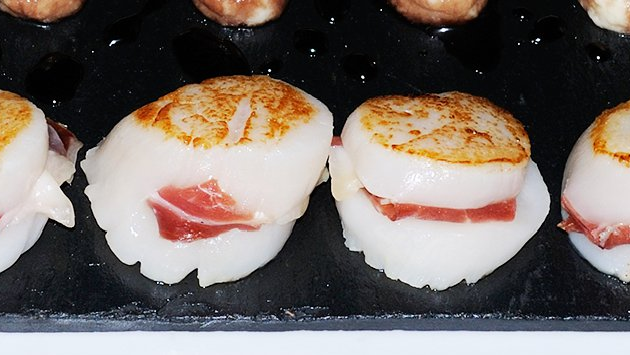 Take the opportunity to discover delicious typical dishes: Axoa, Bayonne ham, Pata negra, Basque cake, macaroon. Chefs revisit the dishes and surprise you in our numerous Gastronomic Restaurants.